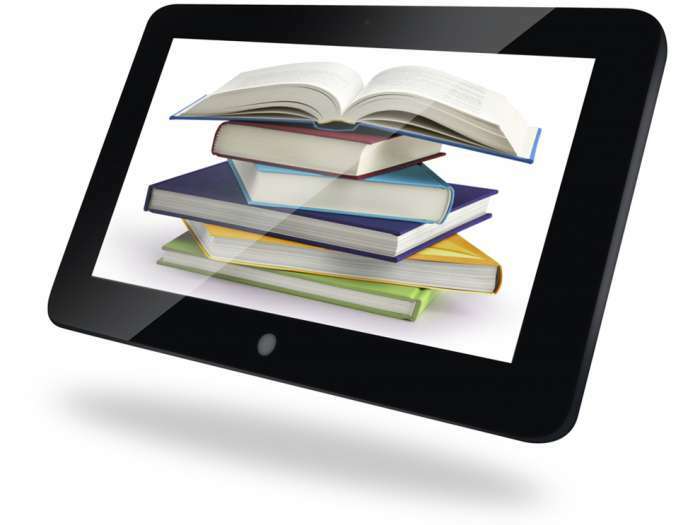 JACKSONVILLE, Fla. (AP) _ Duval County is switching to a free online program for elementary math and reading. Last week a divided Duval School Board agreed to adopt the free online program EngageNY as its main curriculum for math and reading during the next school year. The Florida Times-Union (http://bit.ly/1NgsHQs ) reports the district plans to print out many of the materials for students. Superintendent Nikolai Vitti says the online program will result in a $10 million savings over two years. It will cost some $3.4 million to print the material from EngageNY. Earlier, board members had agreed with Vitti’s recommendation to spend $13.2 million for new textbooks. Then about 100 Duval teachers, principals and others evaluated EngageNY and their advice swayed the superintendent.